A bespoke fragrance, 100% customized, is a supreme pleasure that can provide an intriguing experience or a priceless gift in a moment of delight. 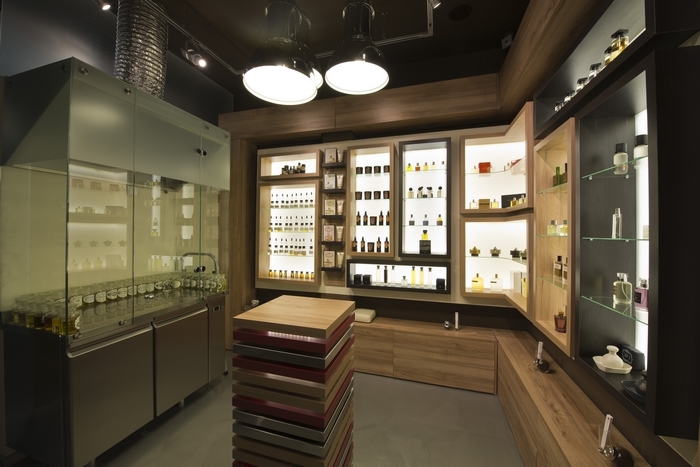 Made of pure perfume essences and essential oils, bespoke fragrances bring the olfactory art to a higher level, says the creators of hip-nose, the first hip perfumery concept store, newly brought to Europe. 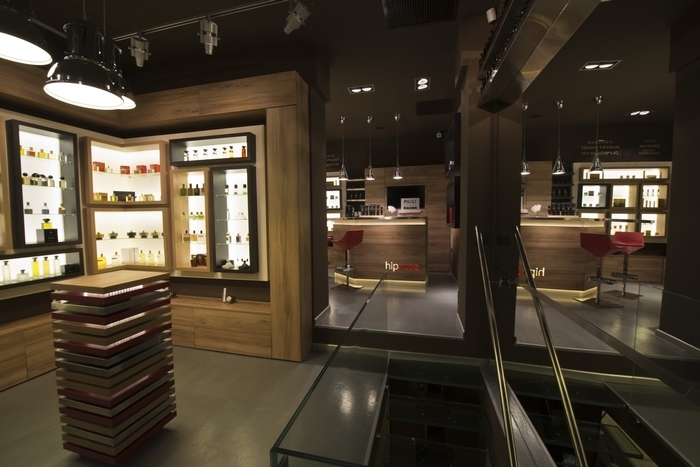 The first boutique of the bespoke perfume chain was inaugurated last month in Bucharest, Romania. 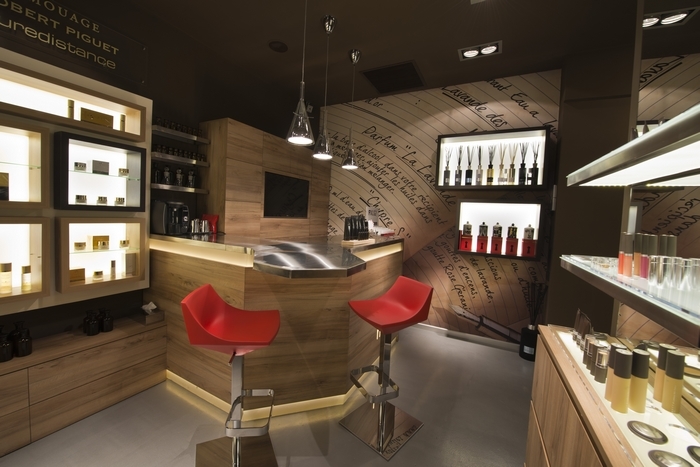 For perfumes lovers and beauty enthusiasts, the “bespoke perfumery” concept was first launched by Mémoire Liquide Bespoke and Reserve Perfumery. The product of a lifelong obsession with fragrance began at one small counter for custom fragrance at Fred Segal in 1985. 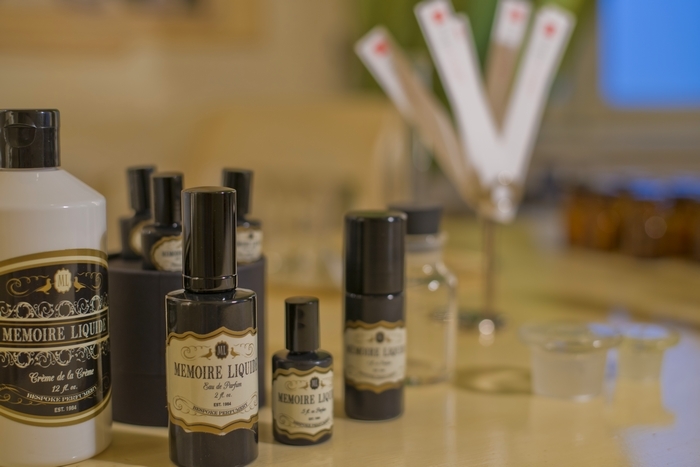 A cult following for the founders’ unique proprietary blends was established and the concept was relaunched as Mémoire Liquide in 2007, rooted in the strong correlation between fragrance and memory. How the custom scents are created? 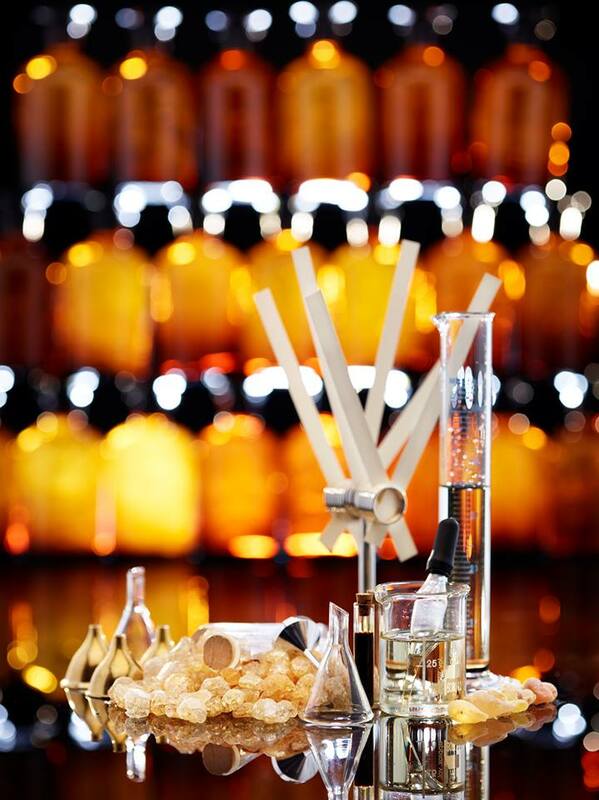 The mixologist takes you step by step into an experience at the end of which you will create together a unique fragrance – 100% eau-de-toi. Creating a bespoke perfume is an artistic process that requires the involvement of precious essences, memories, and creativity. It is an inititatic journey that combines sensory with emotional information. More than 150 perfume essences and essential oils are avaialble for explorations, any of which can be worn alone or blended together to create a unique signature scent. The individual ingredients are hand-selected to create a formula which will become like a “second skin”. 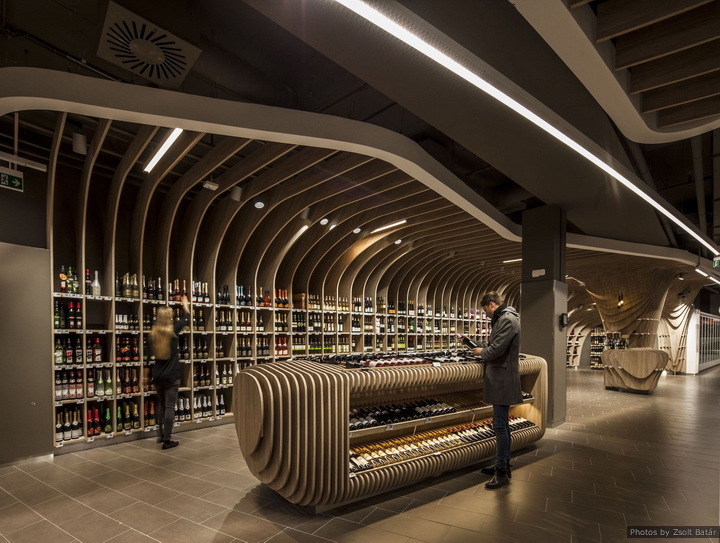 hyp-nose is a concept project that includes also a space for some of the most innovative cosmetic treatments available in the world, and another for exclusive perfumes and laboratory testing where the desire to have your own perfume becomes reality. 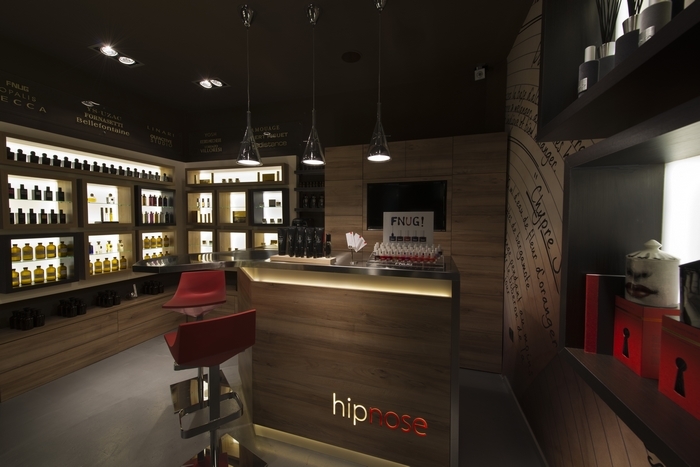 The first hip-nose boutique offers also over 20 innovative brands of perfumes, cosmetics and make-up. The list of brands includes names considered to be the future of perfumery and cosmetic industries: aedes de venustas, joya, kerosene fragrances, mark buxton perfumes, a lab on fire, azagury, Becca, Henrik Vibskov, illuminum (the perfume worn by Kate Middleton on her wedding day), fornasetti, ineke, amouage, keiko mecheri, montale, opalis, phaedon, ultra-luxury Swiss cosmetics line Bellefontaine, just to name a few.